Record-breaking sales months have decreased the supply of Signature Mazda’s inventory. As they begin to rebuild from low supply, Signature Mazda needs vehicles like yours. 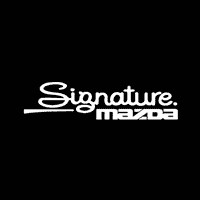 With the Vehicle Exchange Program, Signature Mazda will buy your old vehicle for above market value. This Program is just like purchasing a new vehicle, only at the same or lower monthly payment and without the hassle.